Have you ever heard of the Penrose Annual? Well, I must admit, neither had I, but a printer friend of mine gave me his copy of the 1954 annual to read and it turned out to be quite fascinating! The Penrose Annual was an annual of all things to do with printing and design throughout the world. New designs, new lettertypes, new printing techniques, everything was presented, researched, written about, and highly lavishly illustrated. Pure eye candy if you're into all things concerning the printing industry. The printing of stamps was also featured quite a bit in this annual, and I suppose in others as well. This 1954 annual included an article by the then General Art Director of Enschedé, Sem Hartz. Now we may all know Sem Hartz for his many stamp designs and engravings, and indeed he does start his article by warmly defending the art and beauty of engraved stamps. The magic of how, in a single printing, 'an infinite range of colour between the lightest grey and deepest black may be realised'. 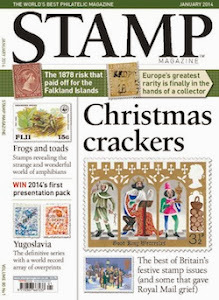 But the main part of his article deals with more experimental ways to design and produce stamps. As an example he talks about the 1947 Wilhelmina definitives of the Netherlands. His main point is that photographic reproduction of drawings and engravings always leads to irregular distortion. An experiment was therefore made with a three-dimensional plaster cast. Photographic reproduction of this cast showed that distortion still took place but now in a regular way, which made it irrelevant. The cast was photographed hundreds of time, each with different lighting effects, until a satisfactory portrait was achieved. 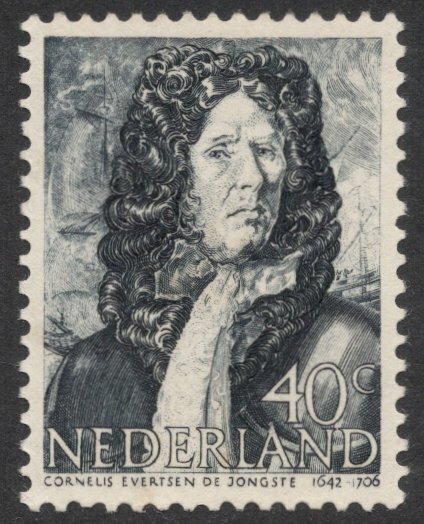 But still, the portrait had to be enhanced, which you can see on this mid-phase version shown on this 2011 Dutch stamp. 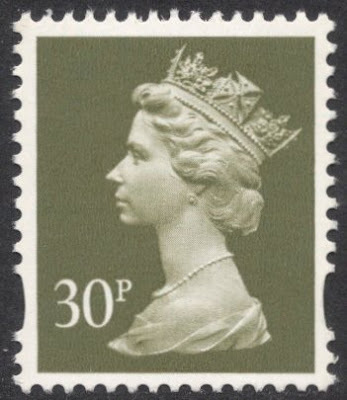 Notice how the diadem is highlighted and how the dent at the top of the queen's head has been filled in. It's amazing to read how much work goes into a design, something which makes you appreciate your stamps so much more! 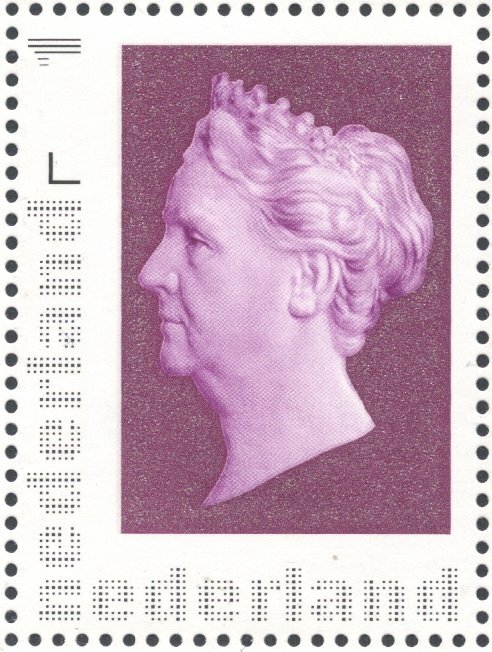 And even though Hartz was in the end not too satisfied with the result, the stamp was well received and the design often compared to the Penny Black. Another British comparison comes to mind as well: in 1967, Arnold Machin would use the same technique to create his Machin portrait. But the experimentations continued, and next up was a portrait engraved in plastic! This was at that time still a relatively new substance, and when Hartz accidentally discovered that it would cut rather easily, he started experimenting with cutting a portrait in plastic. 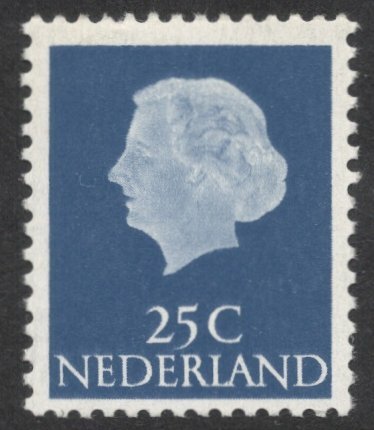 Again different lighting effects would yield different results and in the end, the portrait again had to be enhanced by hand, but it did result in yet another modern Dutch classic: the Juliana Profile Head definitive stamp of 1953. Absolutely fascinating stuff, so I'm of a mind to try and get some more of these annuals in, hoping to discover much more about the printing techniques used for our beloved stamps! I always liked the Juliana potrait of 1953. Her mouth is slightly open, a trick that, in painting, gives the subject a bit of life, as if they are breathing and/or speaking. 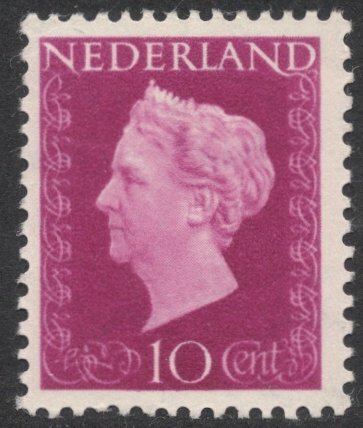 I enjoy your earlier articles on the Dutch queen stamps and their relation to the Machin stamp. Also, your article about the Italian Machin was excellent! Thanks very much for your kind comments Bruno! I like your observation on the open mouth. I hadn't noticed it myself but you're right, it does make the portrait come alive. Well spotted!